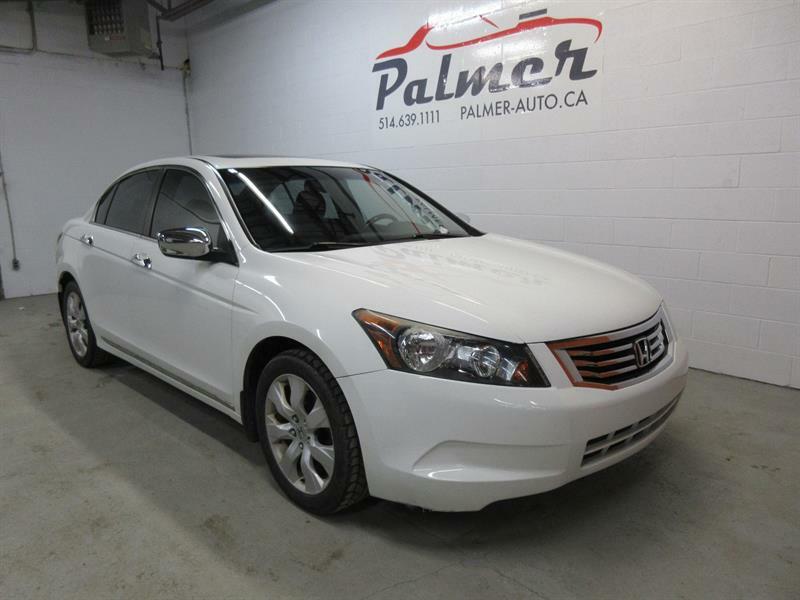 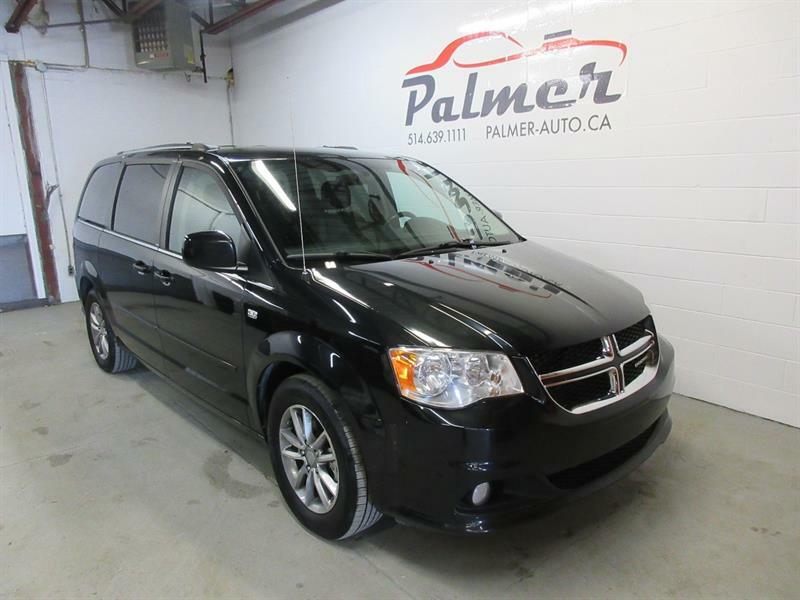 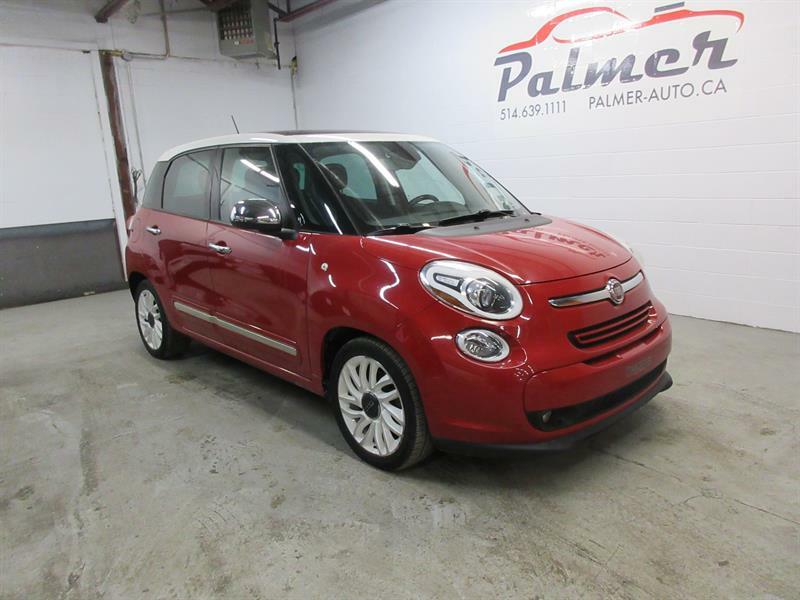 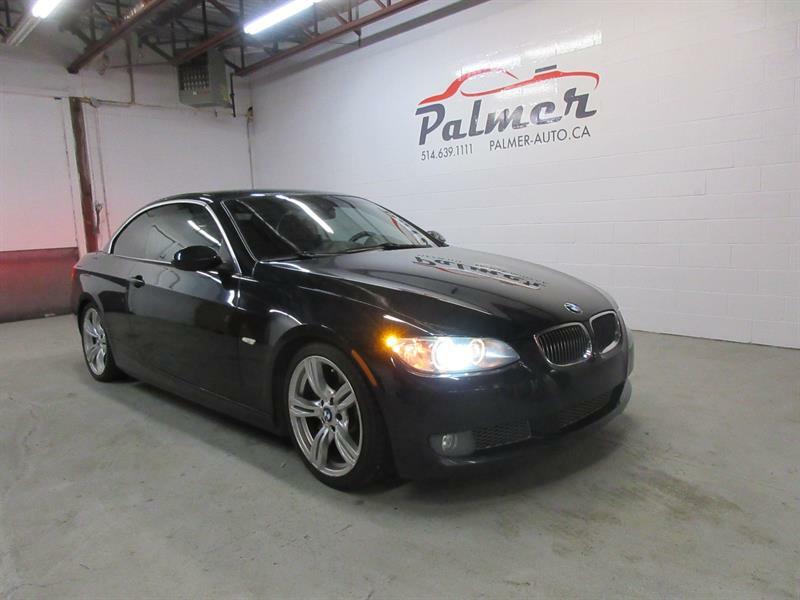 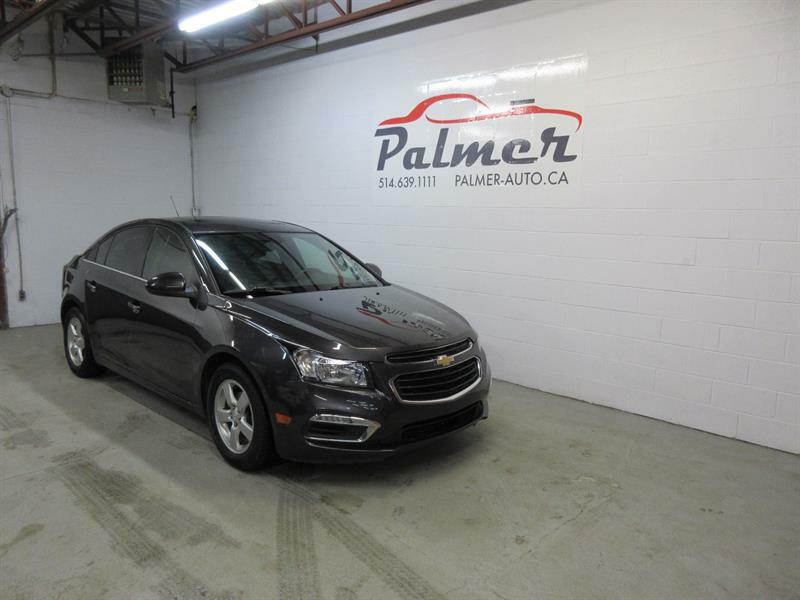 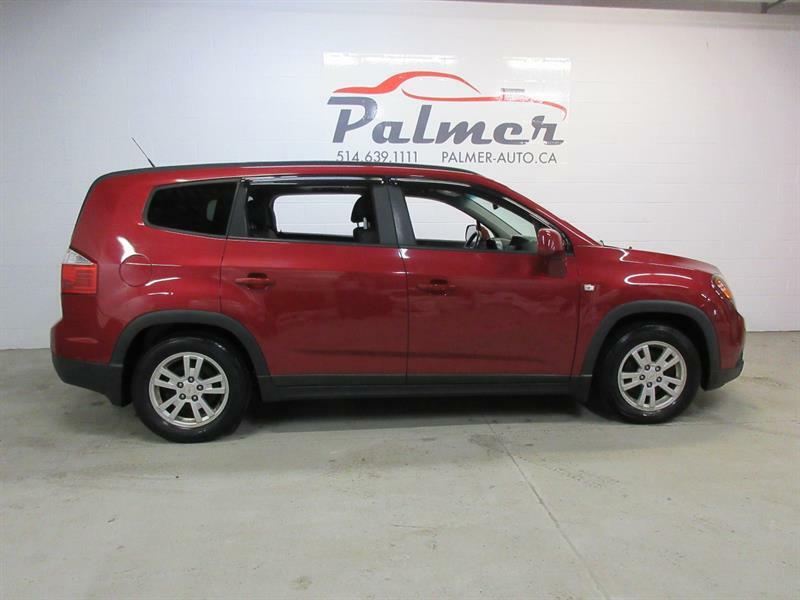 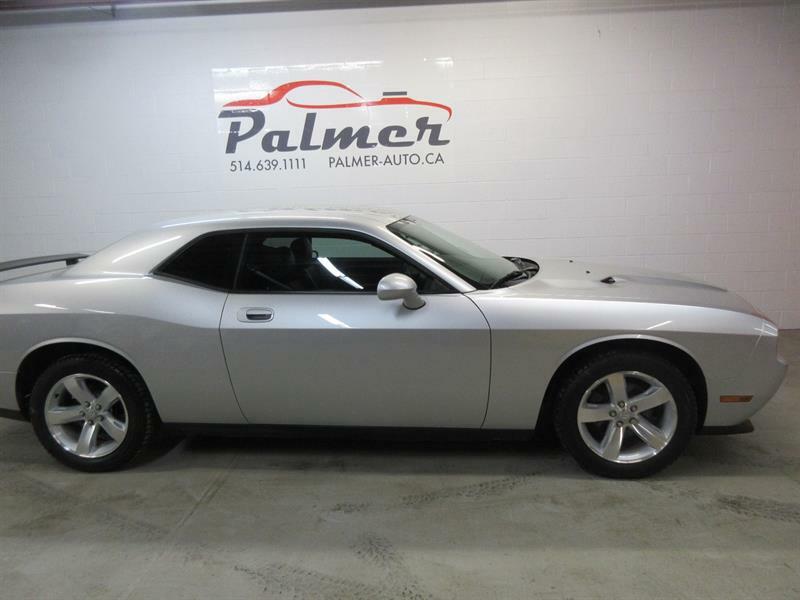 Palmer Auto has an impressive selection of quality pre-owned vehicles, offered at a fraction of their original price. 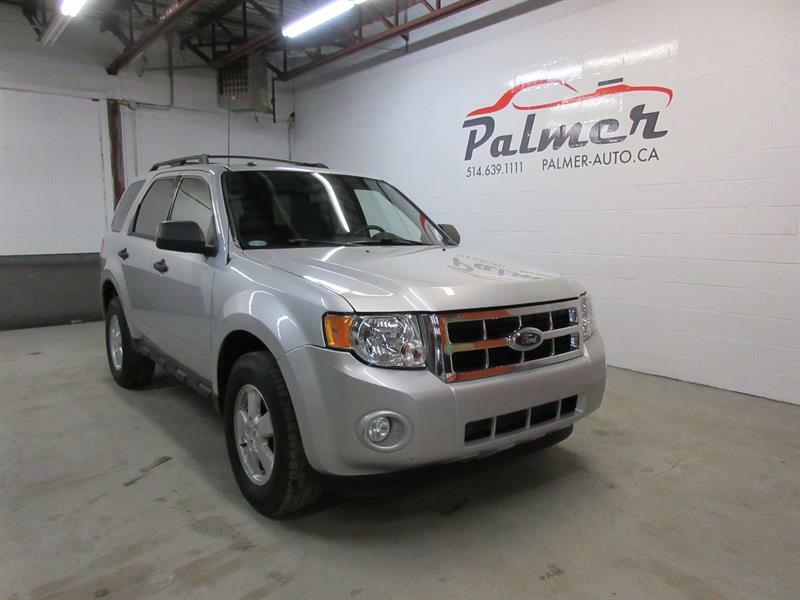 © Palmer Auto - All rights reserved. 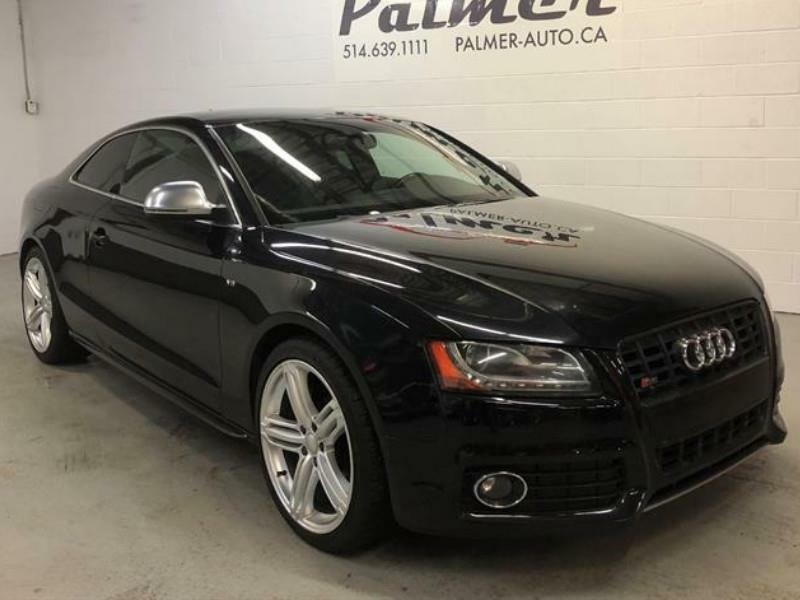 All reproduction in whole or in part, is strictly prohibited without the explicit consent of Palmer Auto.